150m+ Buildings 14 Completed • 3 Under Constr. 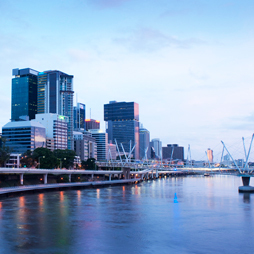 CTBUH Brisbane hosts their second Successful Cities Seminar of the year, which will feature a presentation prepared by the Office of the Queensland Government Architect. 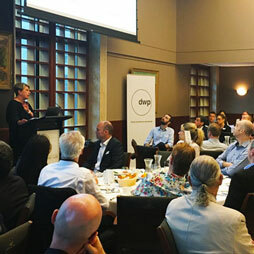 The CTBUH Australia Chapter’s Brisbane Committee held its first seminar in the 2019 series on “Successful Cities,” featuring the Valley Vision development. For the fifth installment of its Emerging Queensland seminar series, the CTBUH Australia Chapter's Brisbane Committee held a discussion on the evolution of "vertical schools." 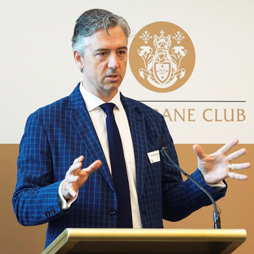 The CTBUH Brisbane Committee held the fourth seminar in its Emerging Queensland breakfast series on Thursday September 13, 2018. The topic of discussion was Howard Smith Wharves. 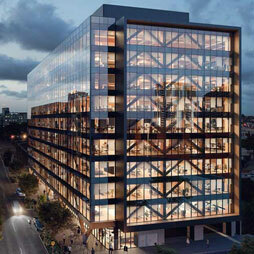 The CTBUH Australia Chapter investigated commercial timber projects through 25 King Street, which will be the world's tallest timber office building upon completion. CTBUH Brisbane held the first of its Emerging Queensland 2018 seminars, focusing on the Commonwealth Games 2018 Parklands and Athletes Village. CTBUH Australia’s Brisbane Committee held the second of its breakfast seminars on Queensland Infrastructure, with a particular focus on the Herston Quarter. The CTBUH Brisbane Committee held a breakfast seminar discussing infrastructure in Queensland, with a particular focus on the new Anna Mears Velodrome. 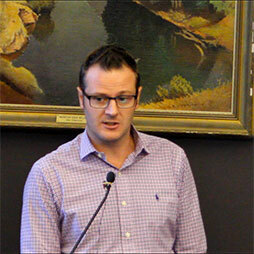 CTBUH Australia’s Brisbane Committee held the second of its breakfast seminars. This discussion on “The Changing Face of Brisbane" focused on 443 Queen Street. 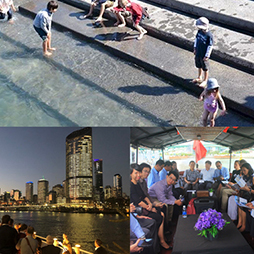 The CTBUH Australia Chapter’s Brisbane Committee held the fourth of its Urban Regeneration Breakfast Seminars on November 12, 2015. 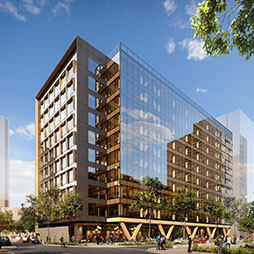 Should Fire Safety Limit Timber Building Height? The first Emerging Technologies Breakfast Seminar" of the CTBUH Australia Chapter, Brisbane Committee, was attended by more than 150 people. The RNA has been the custodian of the Showgrounds for over 130 years, and this year holds its 136th Ekka at the site. 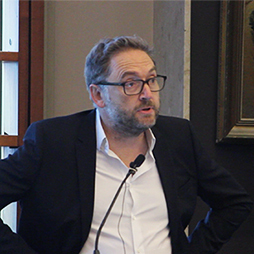 Dr. Tim Williams, Arup and Committee for Sydney, discusses how cities by unlocking technologies can create opportunities for new sustainable modes of living and working. 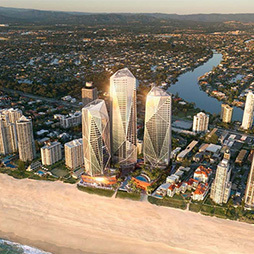 The spectacular urban profile of the Gold Coast's most concentrated surf-side moments is among the most distinct and idiosyncratic features of this city-region. 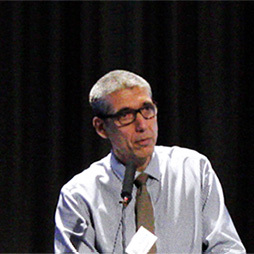 The two speakers will provide insight into the challenges of creating functional and memorable public space within the next generation of Queensland's Public Hospitals. 8 Nov 2018 – On November 8, the CTBUH Australia Chapter's Brisbane hosted a breakfast seminar on Vertical Schools. 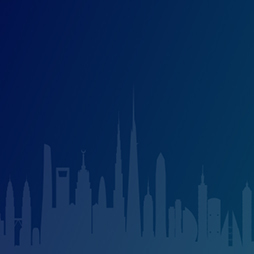 8 Nov 2018 – CTBUH Leader Presentations & Meetings; On November 8, the CTBUH Australia Chapter's Brisbane hosted a breakfast seminar on Vertical Schools. 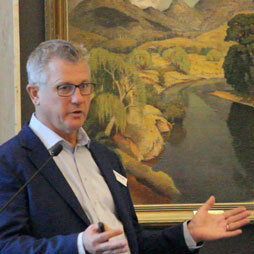 The CTBUH Australia Chapter’s Brisbane Committee held the second of its breakfast seminars on Queensland Infrastructure, with a particular focus on the Herston Quarter. 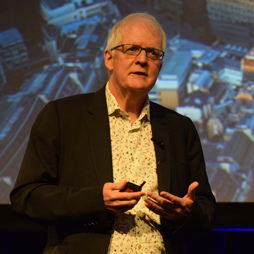 Ken McBryde, Hassell, and Chris Johnson, Urban Taskforce Australia, present at the CTBUH Australia Symposium on "How Cities are Responding to Urbanism?" 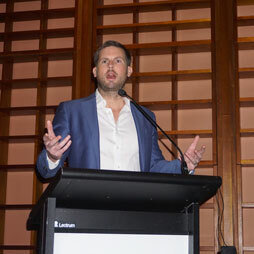 The Welcome and Opening Address by Bruce Wolfe, CTBUH Australia Country Representative, for the CTBUH Australia Symposium on "How Cities are Responding to Urbanism?" 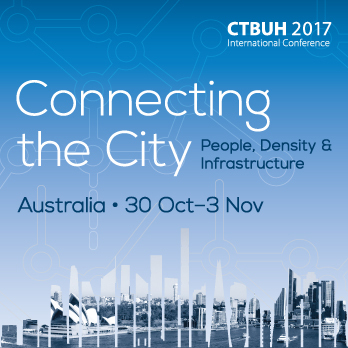 Phil Gardiner, Irwinconsult, and David Waldren, Grocon, present at the CTBUH Australia Symposium on "How Cities are Responding to Urbanism?" Ken McBryde, Hassell, and Chris Johnson, Urban Taskforce Australia, answer questions at the CTBUH Australia Symposium on "How Cities are Responding to Urbanism?" 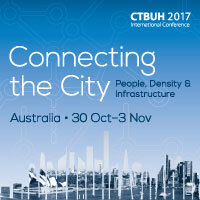 Malcolm Middleton, Queensland Government, and David Brown, Sunland Group, present at the CTBUH Australia Symposium on "How Cities are Responding to Urbanism?" Phil Gardiner, Irwinconsult, and David Waldren, Grocon, answer questions at the CTBUH Australia Symposium on "How Cities are Responding to Urbanism?" 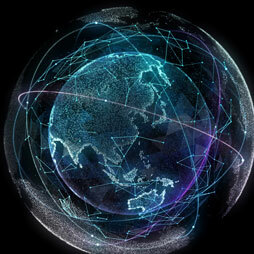 Ahmad Abdelrazaq, Samsung C&T, presents at the CTBUH Australia Symposium on "How Cities are Responding to Urbanism?" 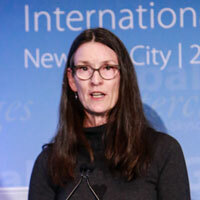 Carol Willis, The Skyscraper Museum, presents at the CTBUH Australia Symposium on "How Cities are Responding to Urbanism?"